Customers know that Coast shortening products deliver the ultimate in versatility for cooking, baking and frying. Our shortenings offer superior creaming properties, long life, low absorption, stability and durability — and zero trans fats. 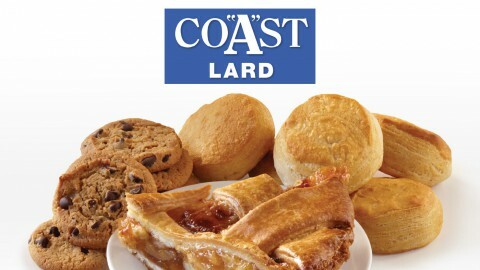 Our flagship all-purpose product, Coast Refined Lard provides the ultimate in versatility for cooking, baking and frying. 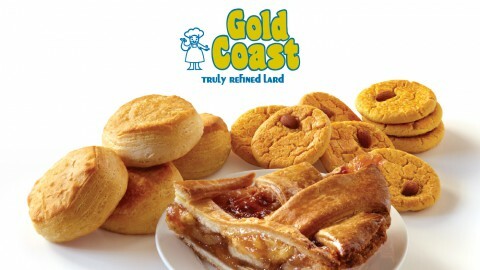 Gold Coast, a fully refined all-purpose lard, is carefully processed to ensure superior results for baking and frying. 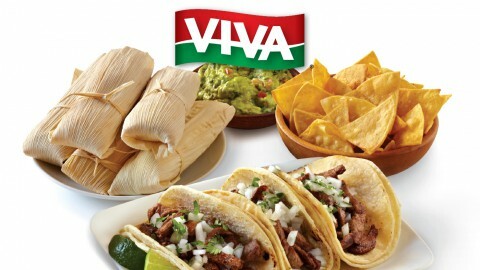 Whatever you’re preparing, Gold Coast improves flavor. 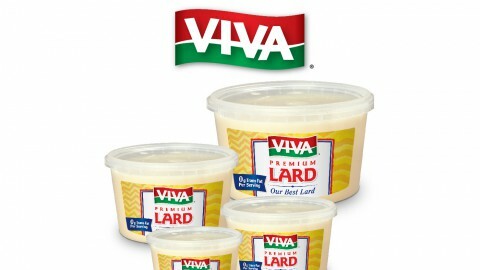 For 35 years the preferred brand of chefs in the know, VIVA Manteca Mixta Lard Shortening delivers -- longer fry life, zero trans fats and consistent quality and performance. Engineered for heavy-duty deep frying, Flavor King Blue Refined Shortening is derived from select quality beef fat to maximize flavor, stability and durability. 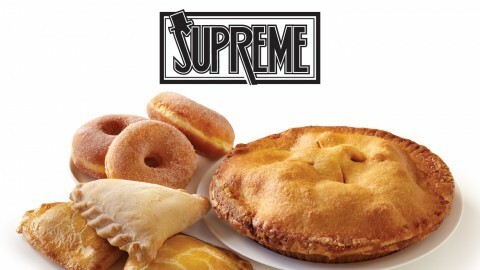 Totally trans fat-free, Golden Bake excels at all types of baking and frying because it's fully deodorized, keeping flavors pure in breads, pastries, pie crusts and more. 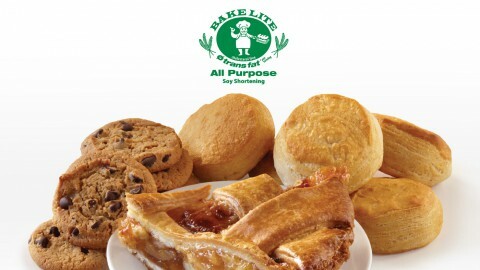 For baking pastries and croissants that flake just perfectly, try Bake Lite All Soy, our economical new zero trans fat, 100 percent cholesterol free, all-purpose vegetable shortening. 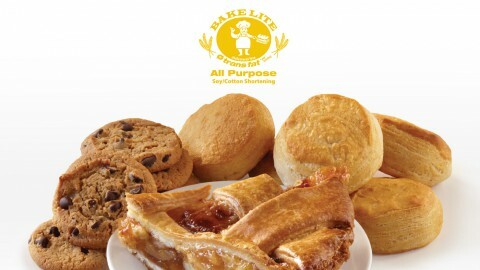 For baking pastries and croissants that flake just perfectly, try Bake Lite Soy/Cotton, our economical new zero trans fat, 100 percent cholesterol free, all-vegetable shortening.